Amalfi Coast Italy (Campania) - Italy's most scenic & famous coastline! 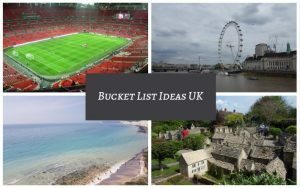 Home » Amalfi Coast Italy (Campania) – Italy’s most scenic & famous coastline! Going to Amalfi Coast Italy on holiday this summer? 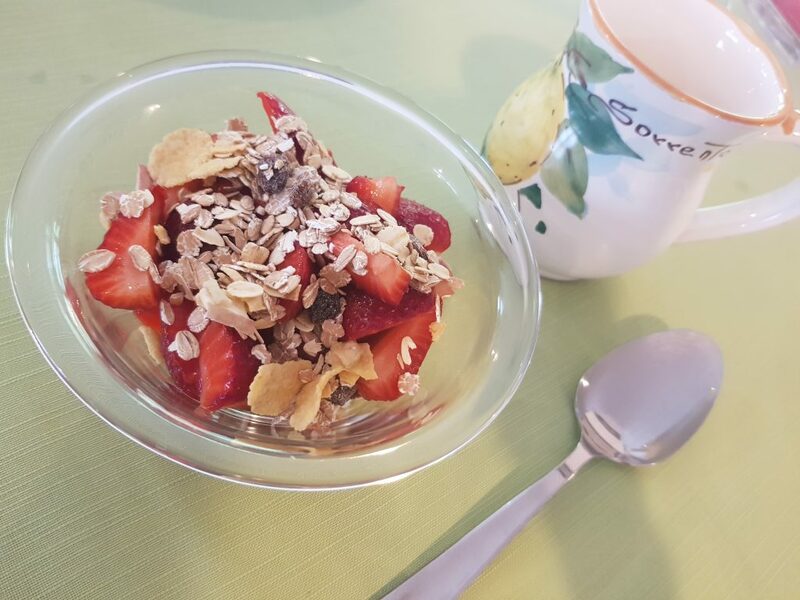 Great for you! But is this the best time to visit this stunning Italian region? 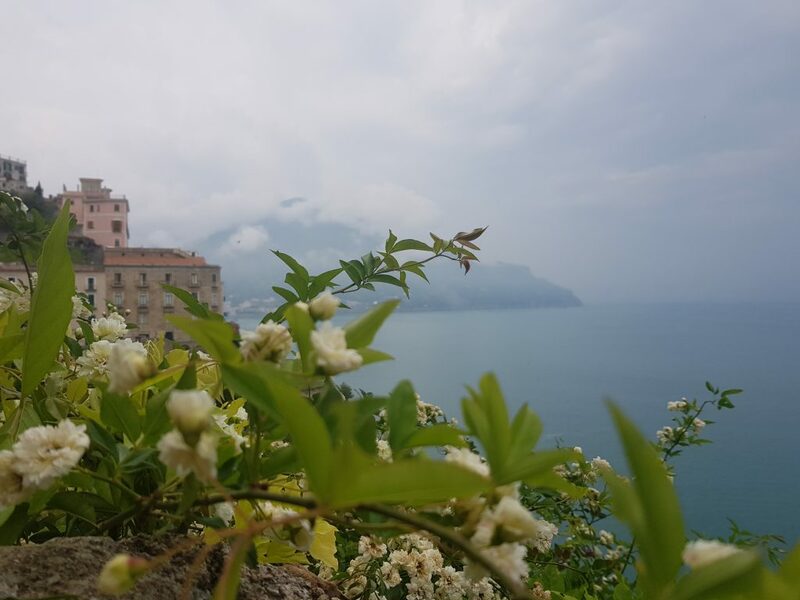 If you are not sure and have more questions about Amalfi Coast, then read our article. 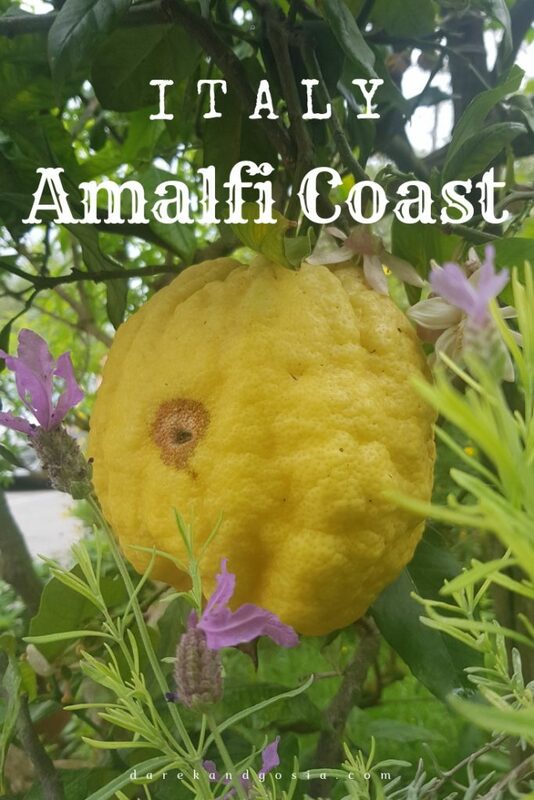 We have covered answers to most common questions related to Costiera Amalfitana and a list of the best things to do on Amalfi Coast Italy. What is the best time to visit the Amalfi Coast in Italy? Officially, the high season on Amalfi Coast begins around Easter and runs till the end of September. 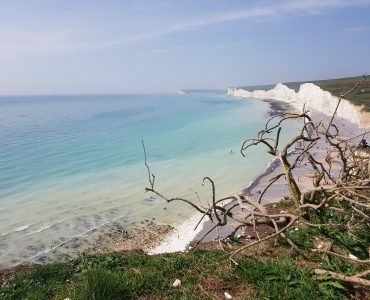 May and June are the best months to visit the Italian coast as the prices are still (relatively) low compared with July and August. 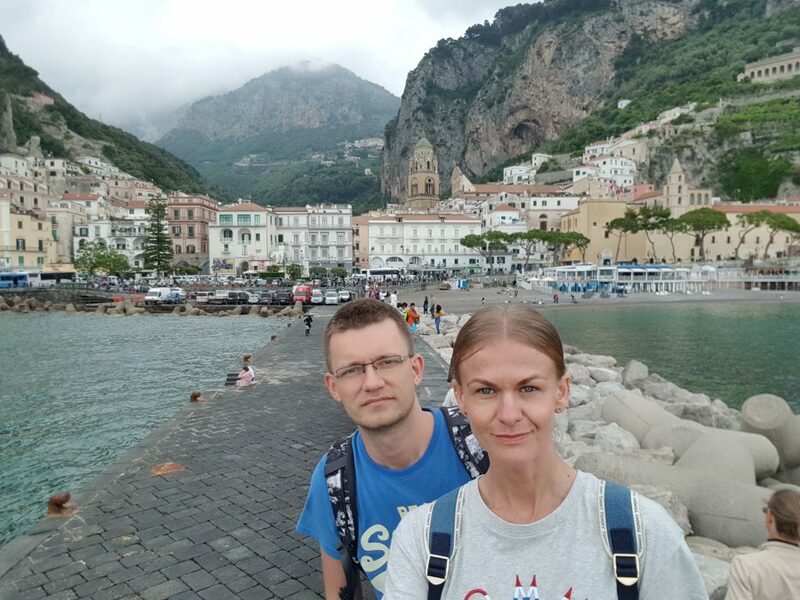 We visited Amalfi Coast in May and we had a perfect temperature (around 20°C) and there were fewer tourists. Where do you fly into for Amalfi Coast? 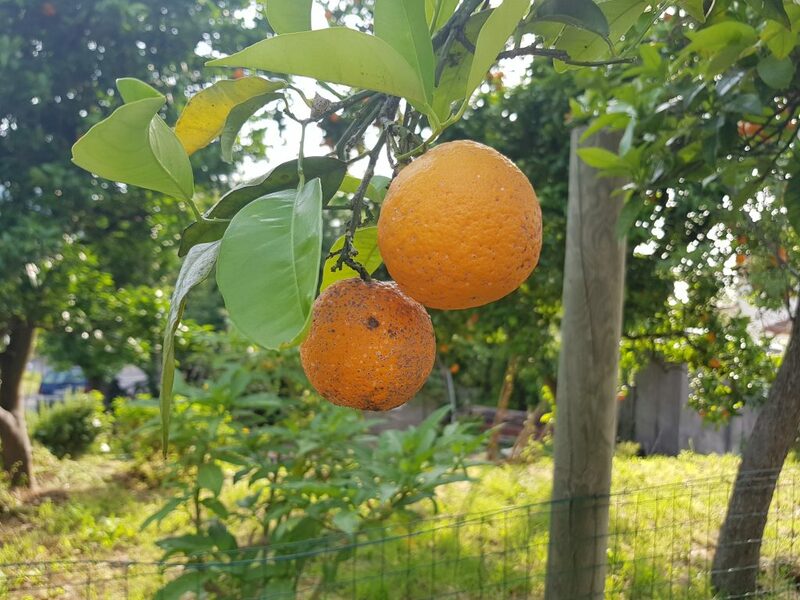 You have two options when considering a holiday on Amalfi Coast. Naples (Capodichino airport) is the closest international airport but many tourists prefer actually to fly to Rome as the tickets to that airport are usually much cheaper. How many days do you need to see the Amalfi Coast Italy? Costiera Amalfitana. 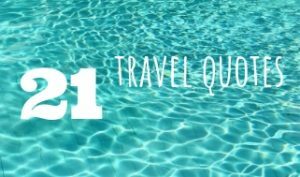 But if you plan well you trip and all the things you want to see on the coast, 3 nights should be OK (make sure you place early flight in and late outbound flight which will give you more time on the Amalfi Coast). Why is the Italian Amalfi Coast so famous? 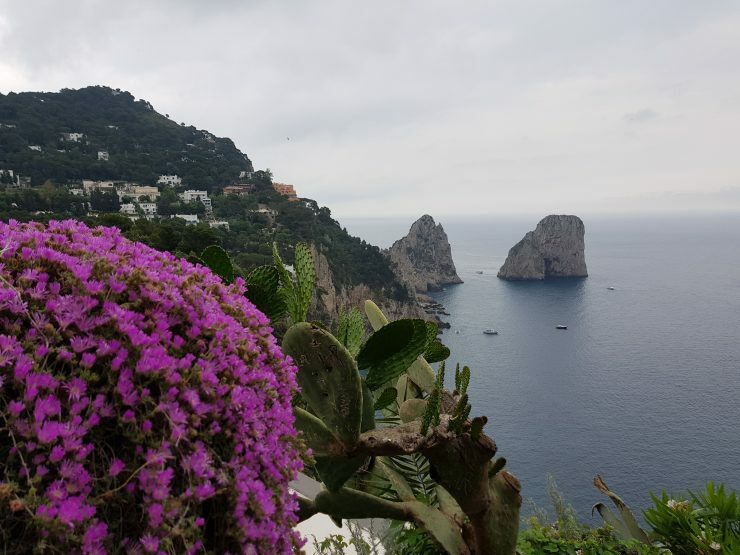 Positano, Amalfi and Ravello – you name it! With so many famous villages and picturesque towns, Amalfi Coast is a dream destination for many travellers. With its dramatic stretch over the coastline and stunning view, which you can’t get anywhere else in Europe, Amalfi Coast has been famous destinations for many years. No surprise, it’s visited by many millions every year! What is the best town to stay on the Amalfi Coast? 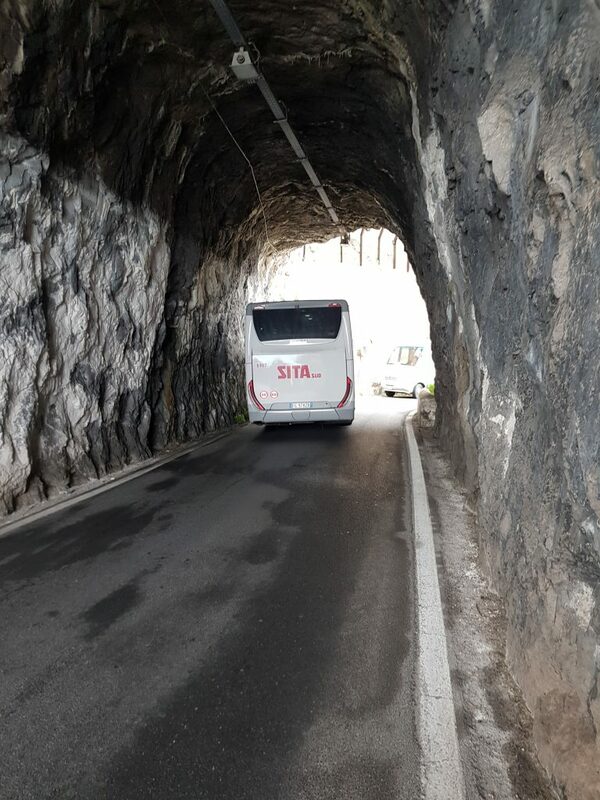 How do you get around the Amalfi Coast Italy? Costiera Amalfitana. 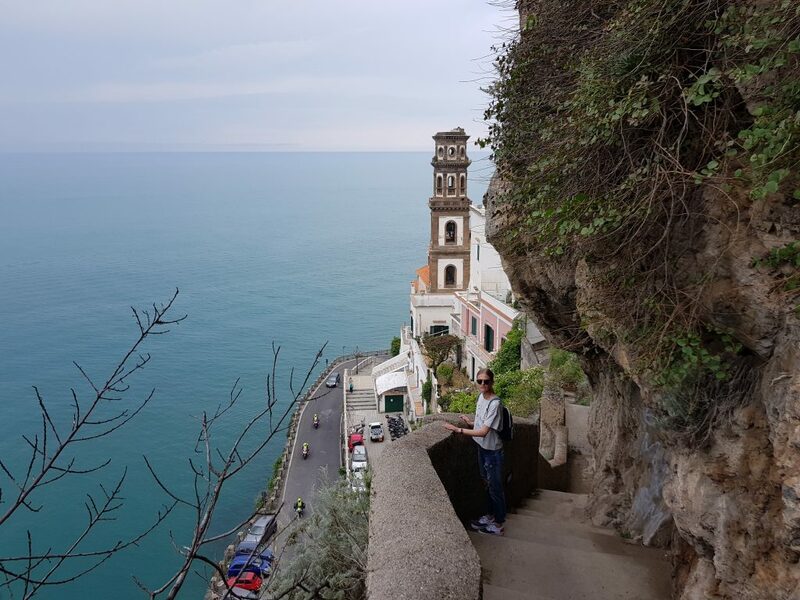 One of the best ways to get around all towns on the Amalfi Coast is on foot. 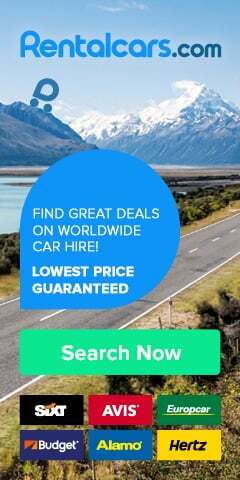 Having said that, you will need a car to be able (in an easy way) to get around the whole region of Amalfi Coast. Is October a good time to visit Amalfi Coast? October is not the best month to visit Amalfi Coast in Italy as the weather is already changing and you can expect cold days. Also, the days are shorter so it will be darker much earlier. 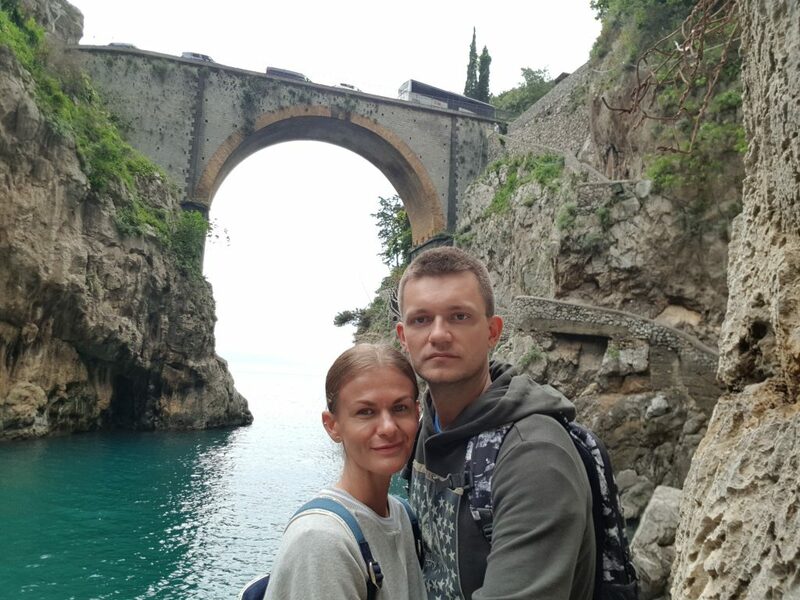 There are definitely less tourist at that time on Amalfi Coast so if the weather is not an issue you might enjoy your October trip to Amalfi Coast. We would highly recommend visiting Amalfi Coast during May or September as the temperature is much higher vs. October. Oh yes! The Amalfi Coast region is considered as very expensive. If you have done your research, you shouldn’t really be surprised by that fact. Amalfi Coast has a reputation as an expensive holiday destination, especially during summer months. Many hotels and restaurants are increasing prices during high season as the demand from tourists from all over the world is very high. 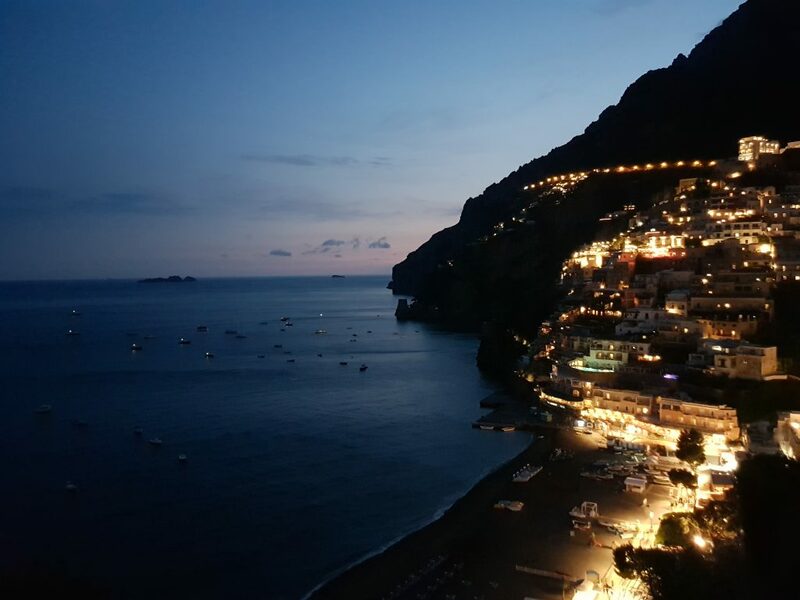 Do avoid visiting Amalfi Coast during July and August – the area is well over-priced at that time. 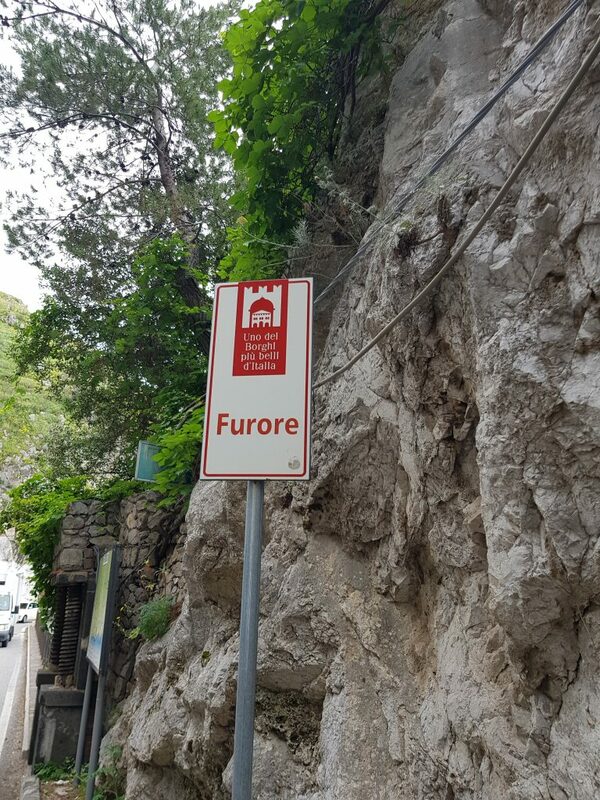 Is the Amalfi Coast safe? 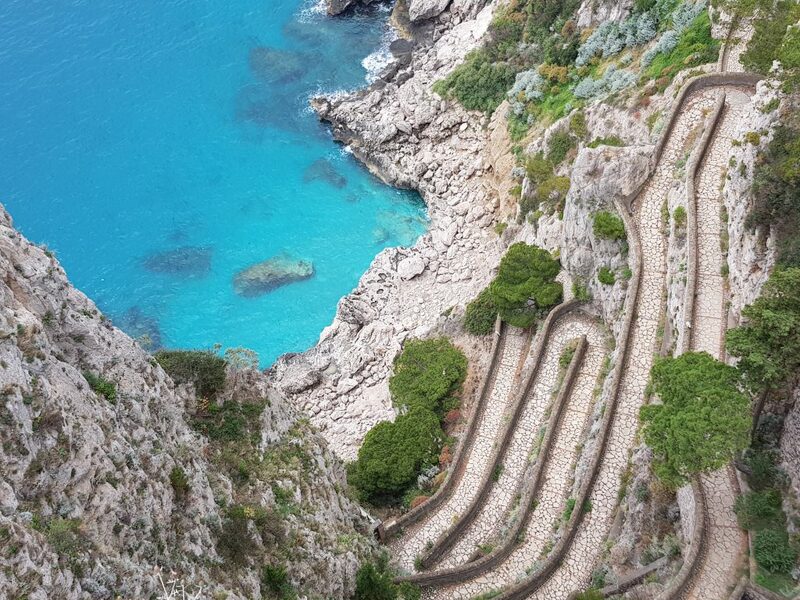 Where does Amalfi Coast start and end? Officially the Amalfi Coast begins at Punta Campanella (located in the southern part of the Sorrento peninsula) and continues up to Vietri sul Mare. 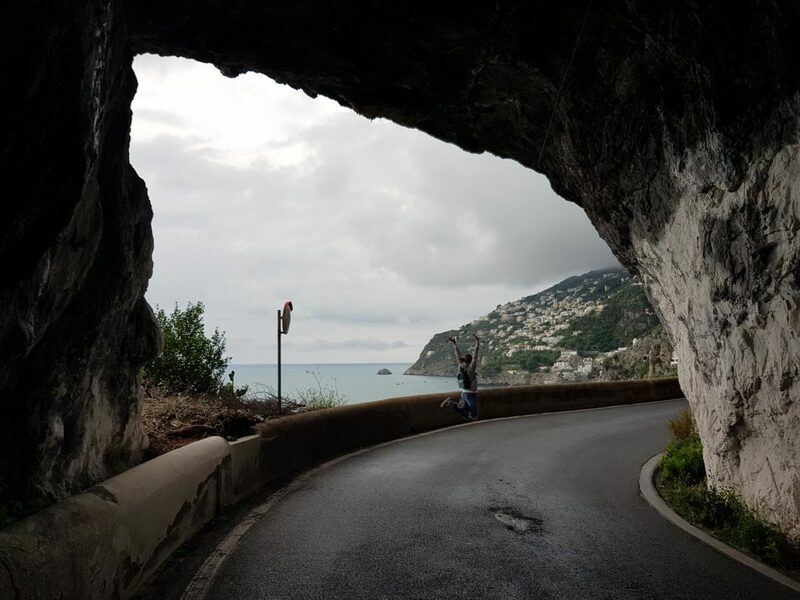 Most of the coastal towns on the Italian Amalfi Coast are located just along the Amalfitana highway (SS163) so stunning views are almost guaranteed! 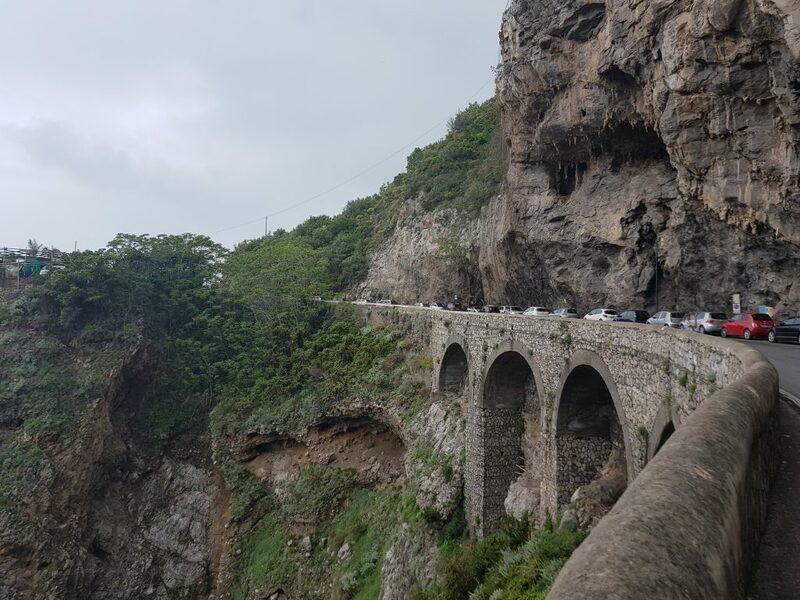 How long is the Amalfi coast drive? Has Sorrento got a beach? Sorrento, one of the most popular resorts on Amalfi Coast, is not noted for its beaches as it sits on a huge cliff. There are two sandy beaches near Sorrento. First is a small beach called Marina Piccola. You can access is be either steps or a lift. The second sandy beach is Marina Grande, which is located just a 15-minute walk from the Sorrento town centre. Is Cinque Terre on the Amalfi Coast Italy? No, both are in two different locations in Italy. The Cinque Terre is located on the coastline of northern Italy, while the Amalfi Coast is in southern Italy. Can you get around the Amalfi Coast without a car? No, this is not allowed, so visitors can’t enter the cave by swimming. 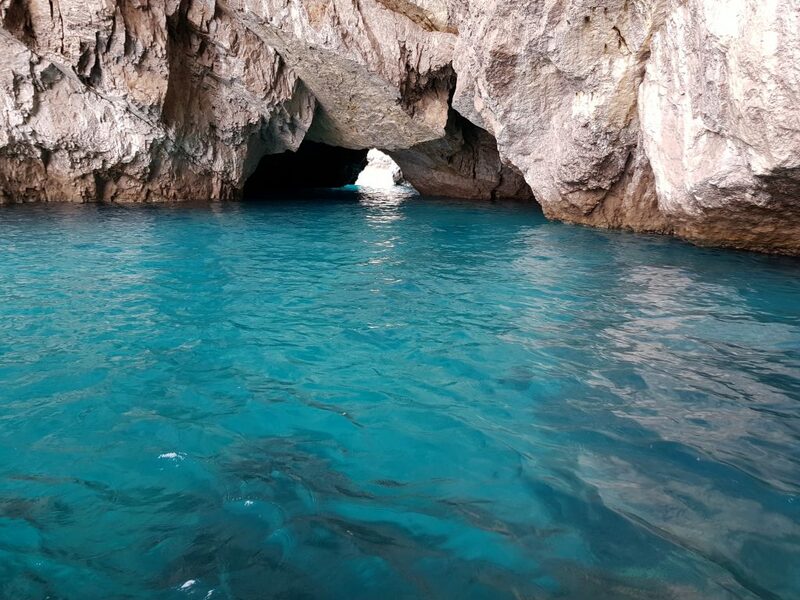 You are also not allowed to disembark from the rowboat while you are visiting Blue Grotto. 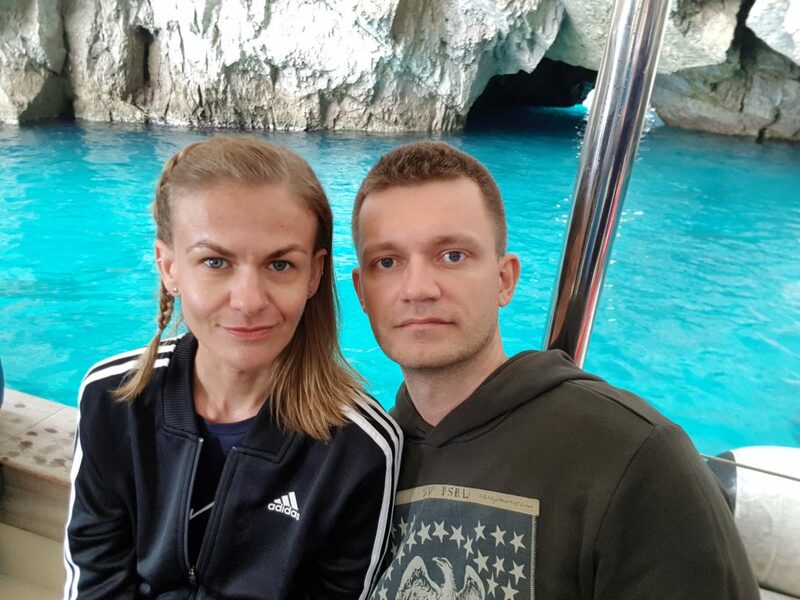 But this all doesn’t mean that people don’t eventer the grotto 😉There are many swimmers trying to enter the famous cave by sea, just after the closing hours (Blue Grotto is closed to the public after 5:30 pm). 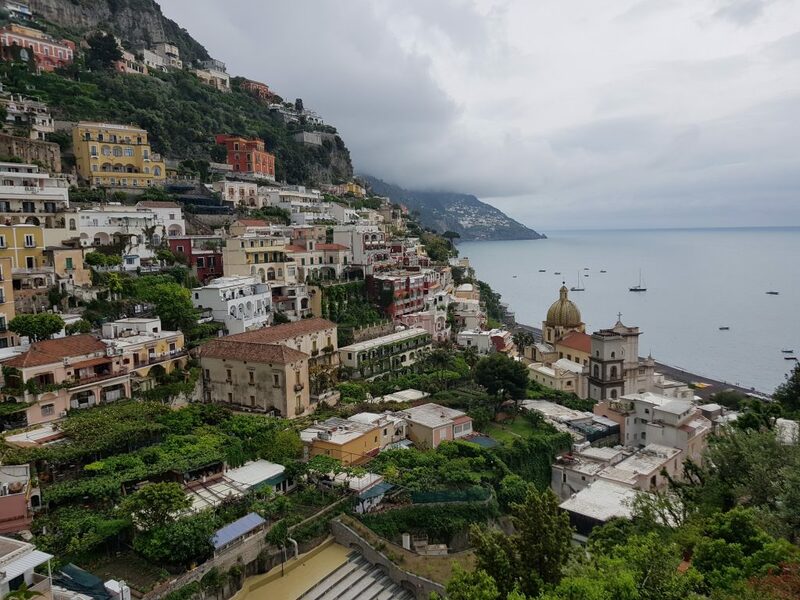 This stunning town, along with the characteristic elements of the landscape like beautiful gardens and mountains, is one of the most magnificent places on the Amalfi Coast. It has a beautiful medieval main square with Arabian architecture. 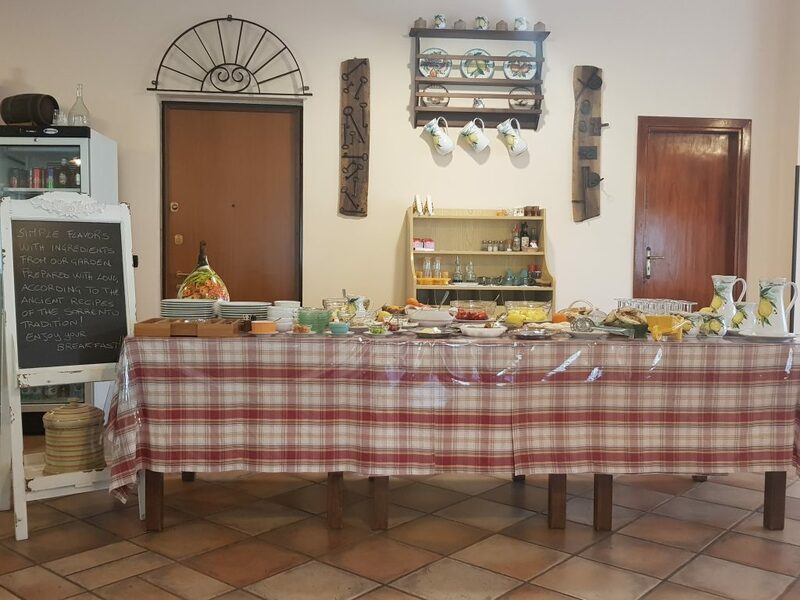 It is worth visiting Villa Rufolo, which impresses with rich, pseudo-romantic ornaments and a terrace overlooking the sea – the view is just breathtaking! Here in the fourteenth century, Giovanni Boccaccio, a well-known Italian writer, wrote Decameron. Another place, which is worth to visit, is the medieval church of Santa Maria a Gradillo with Moorish-style walls. 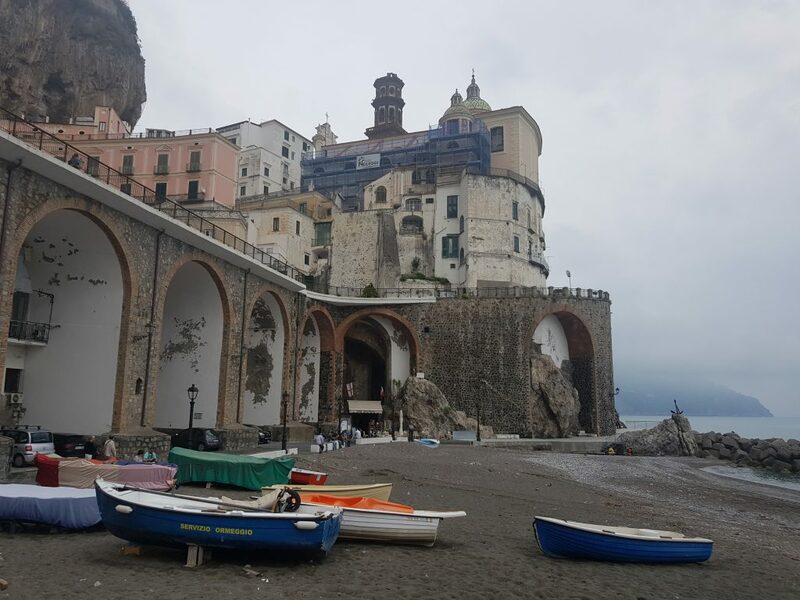 This elegant and extremely well-kept town located high in the mountains is a must-see place on your trip to Amalfi Coast. Praiano is located between Amalfi town and Positano, just 32 km west of Salerno. The biggest attractions of the city include the church of San Luca Evangelista, which was built at the beginning of the 12th century. 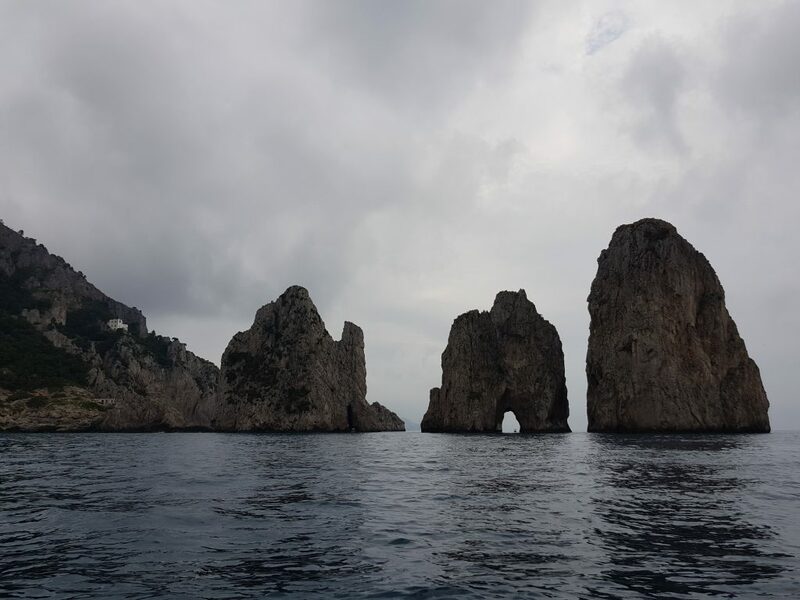 There are regular ferries going to the nearby island of Capri – famous for its breathtaking Caves. The town is very small – only about 800 people live here. Furore with a rocky cliff, view of the sea and a mirror of crystal clear water creates an almost unreal view, which every tourist dreams about. No wonder during high season it attracts crowds of tourists due to its unique location. The local beach is located in a bay that resembles a fjord. 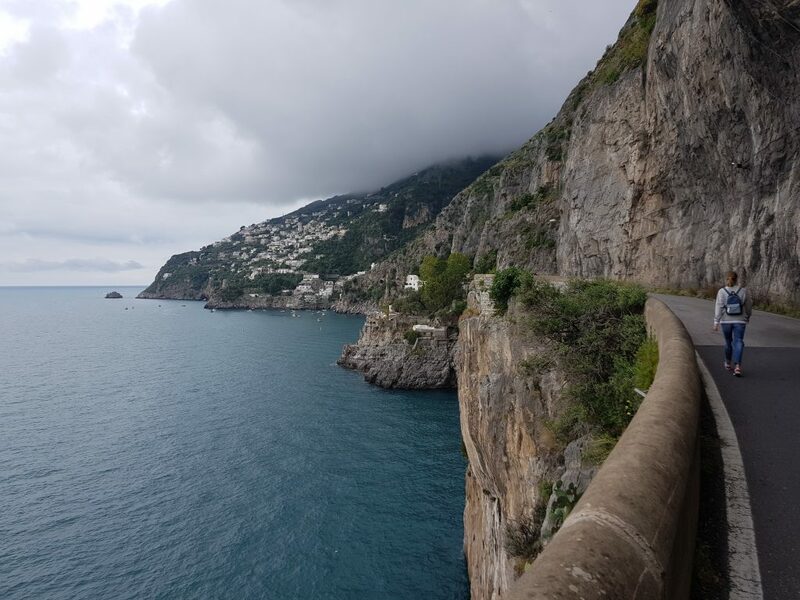 If you only drive through the winding roads of the Amalfi Coast, will want to get there. And it’s worth it! 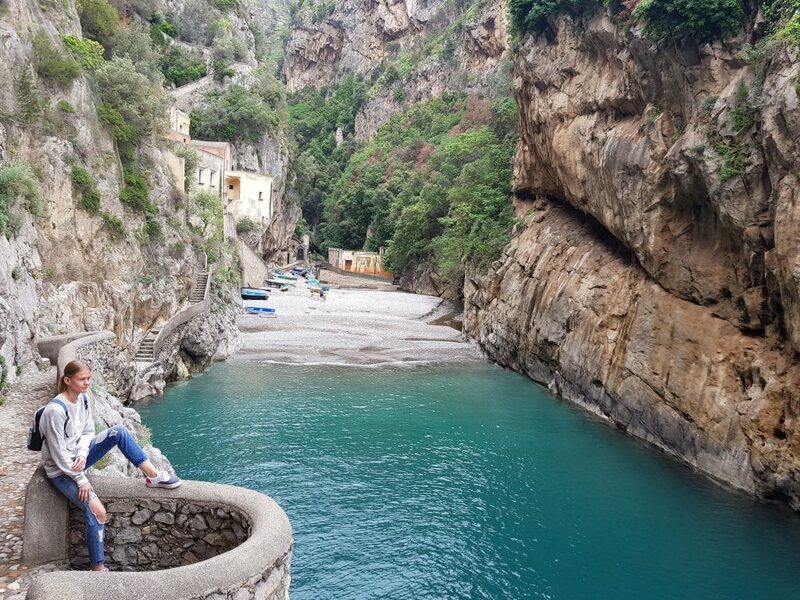 Would you add Fiordo di Furore to your Amalfi Coast bucket list? It is the largest town of the Amalfi Coast and one of the most visited after Positano. 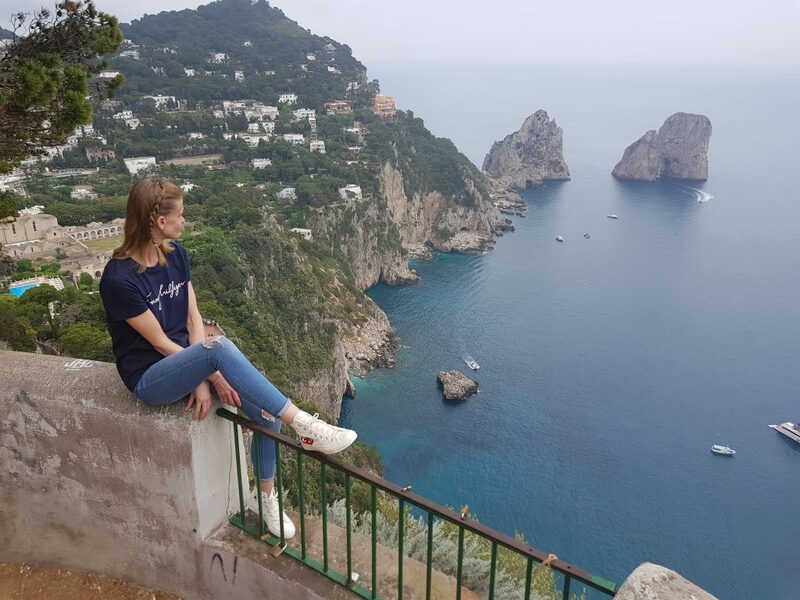 A mild climate and beautiful views make Amalfi a top tourist destination for both Italians and foreigners. It is set on the slope of a green hill, next to the turquoise sea and there are several beaches in the town, including one in the very centre. The pride of the residents is the historic cathedral in the very centre. The beginnings of its construction date back to the tenth century, but later it was rebuilt and expanded many times, for the last time in the 19th century. 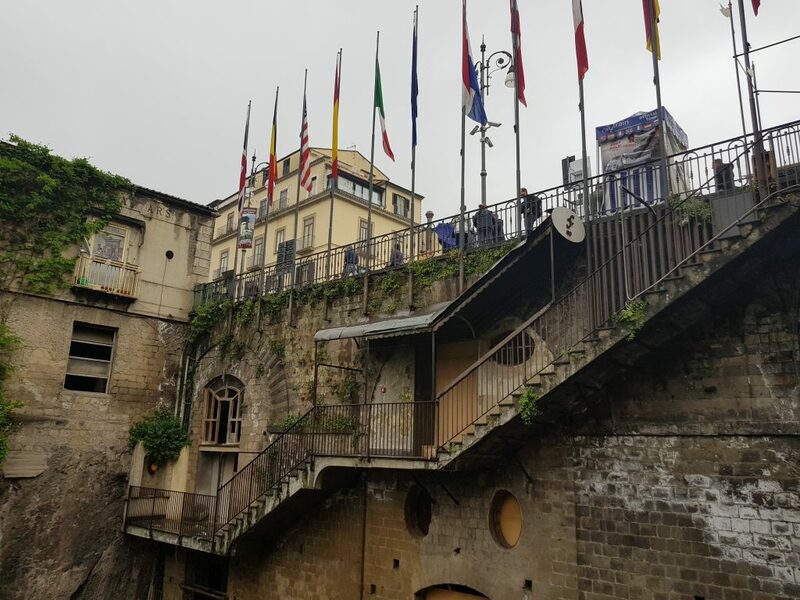 The narrow streets of Amalfi are vibrant with life throughout the day with many little shops where you can buy souvenirs, branded clothing, perfumes or local delicacies. 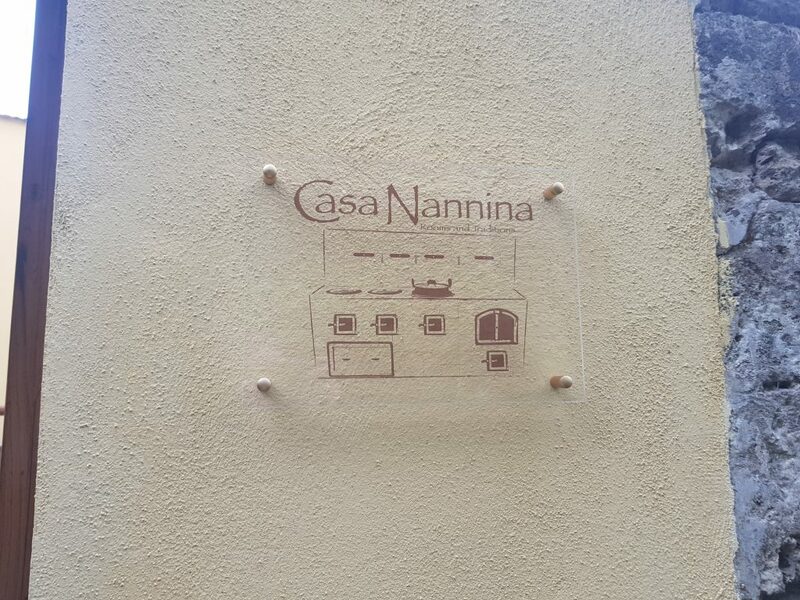 Located just a short distance from the town of Amalfi. It is one of the most characteristic and charming places on the Amalfi Coast. We really loved it! Vietri is the easternmost town of the Amalfi Coast, lying directly near Salerno. 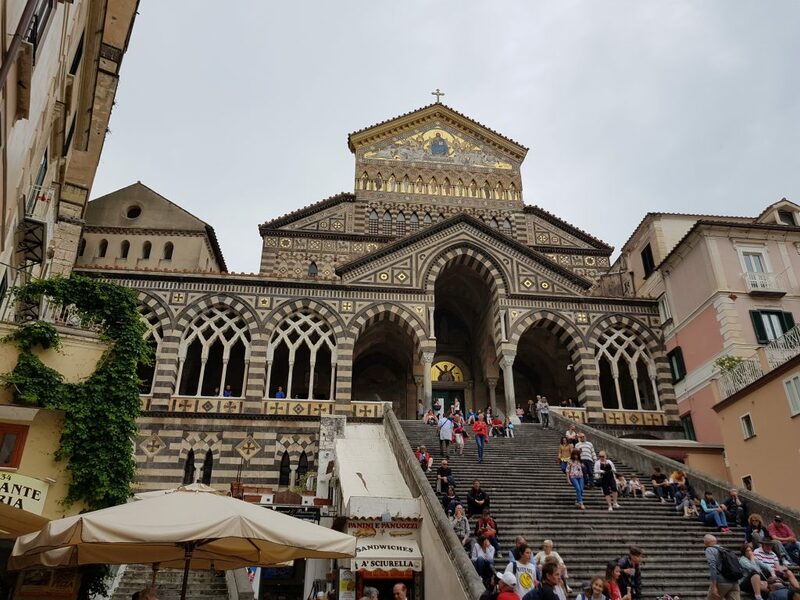 It’s probably the less prettiest town on Amalfi Coast so keep it as your last destination and only visit if you still have some free time on your holiday trip. 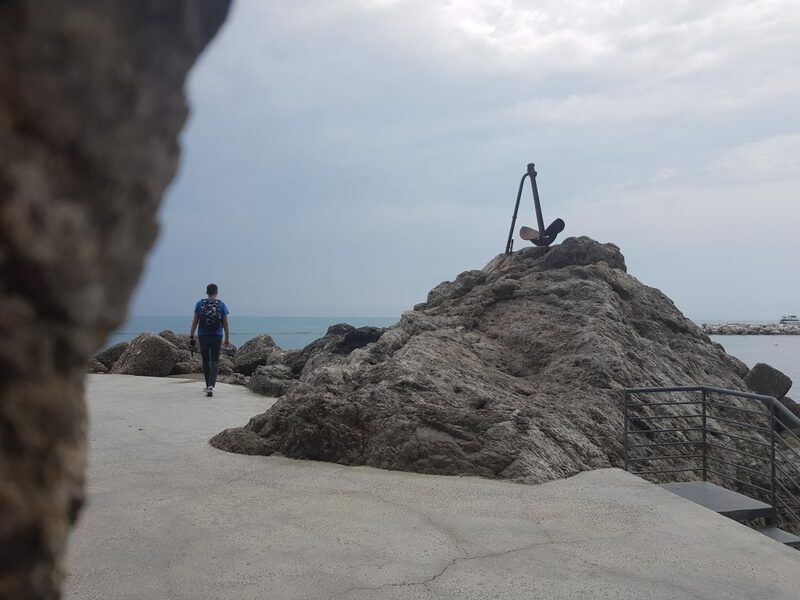 What to see in Vietri sul Mare? The church of St. John the Baptist, built in 1732, is the symbol of Vietri so it’s definitely worth to visit. 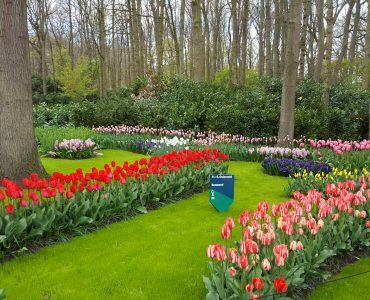 There is also a Museum of ceramics located in a beautiful villa surrounded by a park. Is it worth coming to Amalfi Coast? The Amalfi Coast in Italy is a dream vacation destination for those who want to have an excellent holiday. Wonderful weather, beautiful monuments, entertainment and Italian cuisine at its best! Amalfi Coast is one of the most popular tourist areas of Italy. 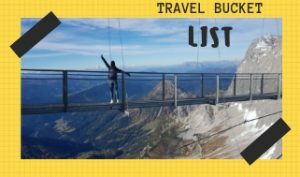 A must-have place to visit in Italy! It’s famous for its wonderful resorts and the most beautiful views in the whole country. 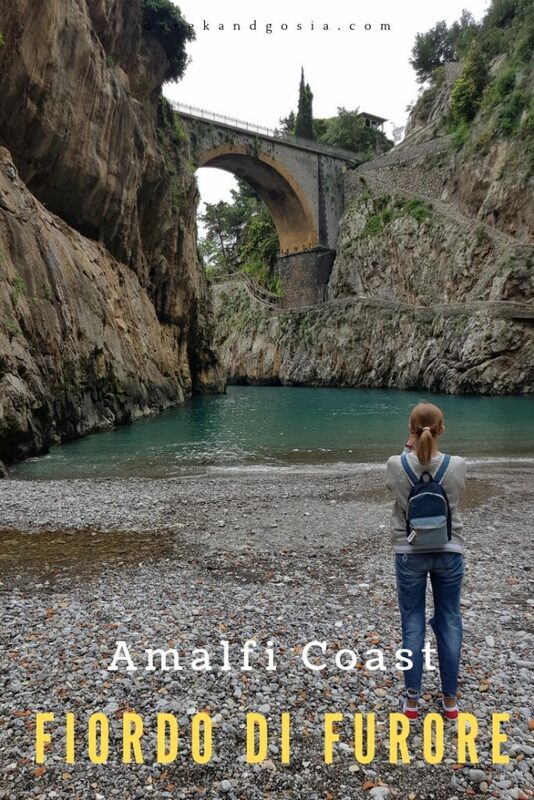 There are many great things to do on Amalfi Coast and stunning places that need to be seen at least once in a lifetime. Have you got Amalfi Coast on your travel bucket list?